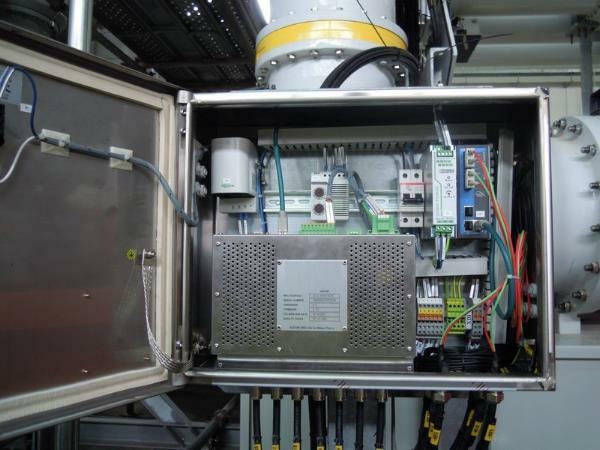 Advanced monitoring solutions for SF6 gas as well as the operational health of both circuit breakers and Gas Insulated Substations (GIS). CB Watch 3 Compact and modular circuit breaker online monitoring solution for most type of high voltage circuit breaker, irrespective of make or type and suitable for both OEM and retrofit. 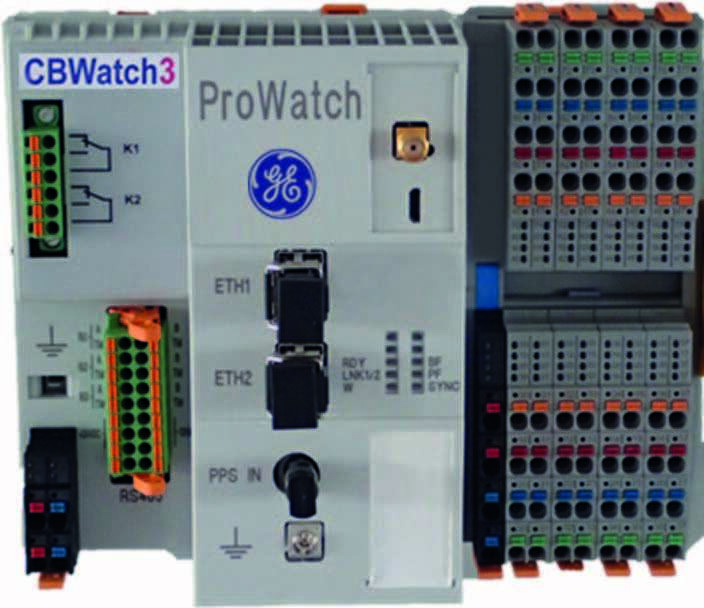 DWatch GE's DWatch performs permanent real time monitoring optimizing the operational parameters and driving the high voltage disconnectors recording all operating curves locally. 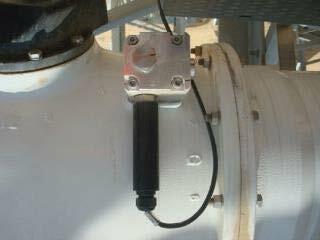 B Watch Remote real-time SF6 gas monitoring system for the early detection and management of gas leaks in the various compartments of a Gas Insulated Substation. PD Watch Continuously monitors the presence of Partial Discharge (PD) inside a GIS through the recording and analysis of UHF signals inside the GIS during operation. 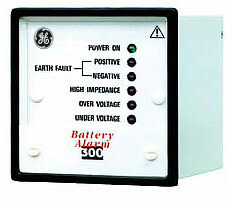 BA300 The BA300 battery monitor and alarm monitors the DC auxiliary supply to ensure the continuous integrity of electrical equipment. Many substations are required to provide both DC supply for protection and control equipment and trip and close currents to breakers during trip conditions.